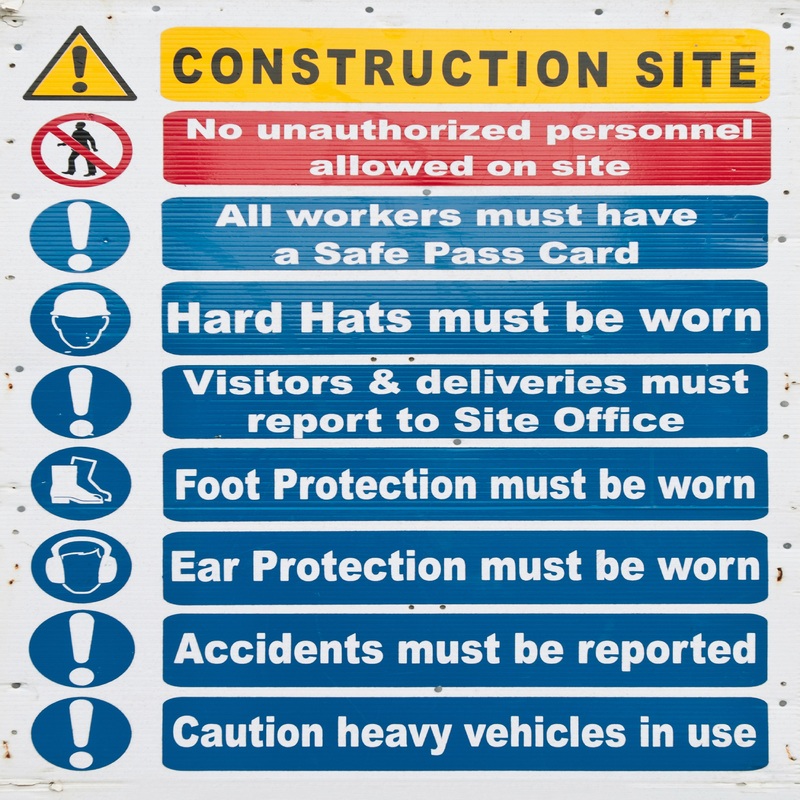 Construction is a high risk industry and as a result, authorities such as the Health & Safety Executive (HSE), pay particular attention to the risks associated with this type of environment. 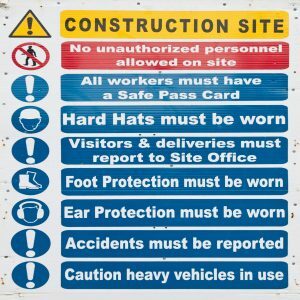 Having a strong Health & Safety culture will assist Building Contractors secure business opportunities and we work closely with our clients by completing Health and Safety pre-qualification questionnaires. Our clients are small to medium sized Building Contractors and Project managers who do not have the budget or requirement to employ a full time health & safety manager, nor do they have the time to get involved in detailed legislative requirements themselves. This is where Owen Construction Consultancy come in. 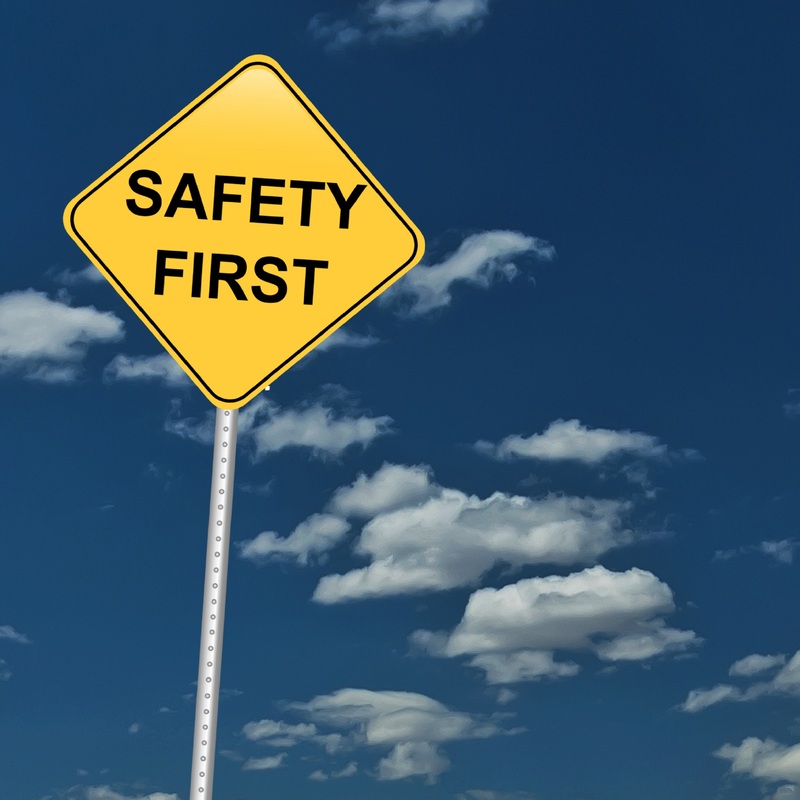 Outsourcing your Health & Safety function is an extremely cost effective way to stay within the law and improve your profile with your clients. This will naturally increase the likelihood of your company securing additional business. 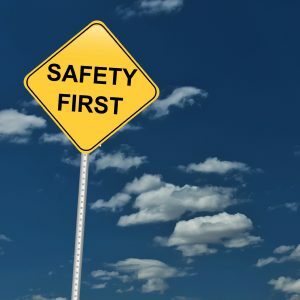 Whether the contract is in Kent, Surrey, London or further afield we work to ensure that you are working in compliance with all current Health & Safety legislation and regulations. 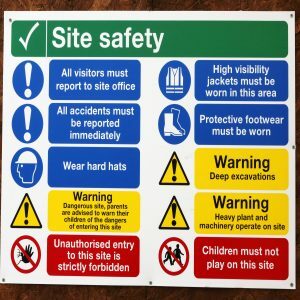 Owen Construction Consultancy prepare Health and Safety policy documentation tailored to each client’s individual needs. Care is taken to incorporate all the latest legislative requirements that apply to the ever changing Construction Industry. 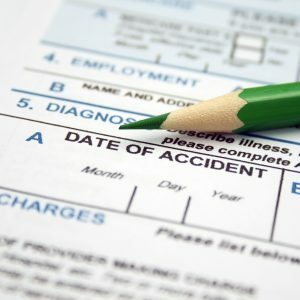 We can also audit then, simply and effectively, update your existing documentation and manage this on an annual basis. 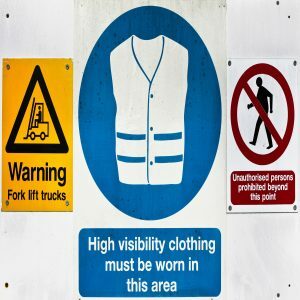 Whilst a contractor will endeavour to keep the site tidy and maintain all equipment to the necessary standards it often happens that the operatives, working under pressure, will try to take a short cut. Poor housekeeping and lack of appropriate equipment can result in costly accidents. Owen Construction Consultancy visit the site on behalf of the contractor to report on the site conditions, often this is within the initial few days of setting up site. 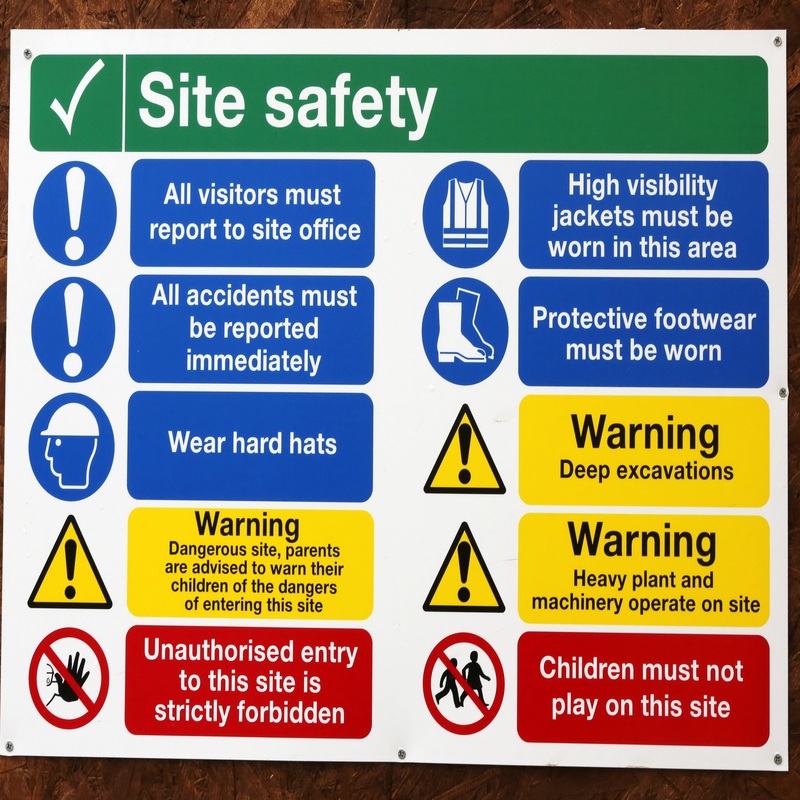 This report helps to assist the site management in attaining and maintaining a safe site and ensures that all the necessary documentation is in place and that the site welfare conditions are set up in accordance to legislation. The inspection includes advising our clients how to comply to The Management of Health and Safety regulations 1999 and the preparation necessary documentation. An employer must be confident that an employee is deemed competent so as to undertake the task required. Competence can be measured in a number of ways and any company that employs or sub-contracts their work should take necessary steps to ensure that the sub-contractors have the necessary competence to undertake the work. Owen Construction Consultancy can pre-qualify a company’s sub-contractors. 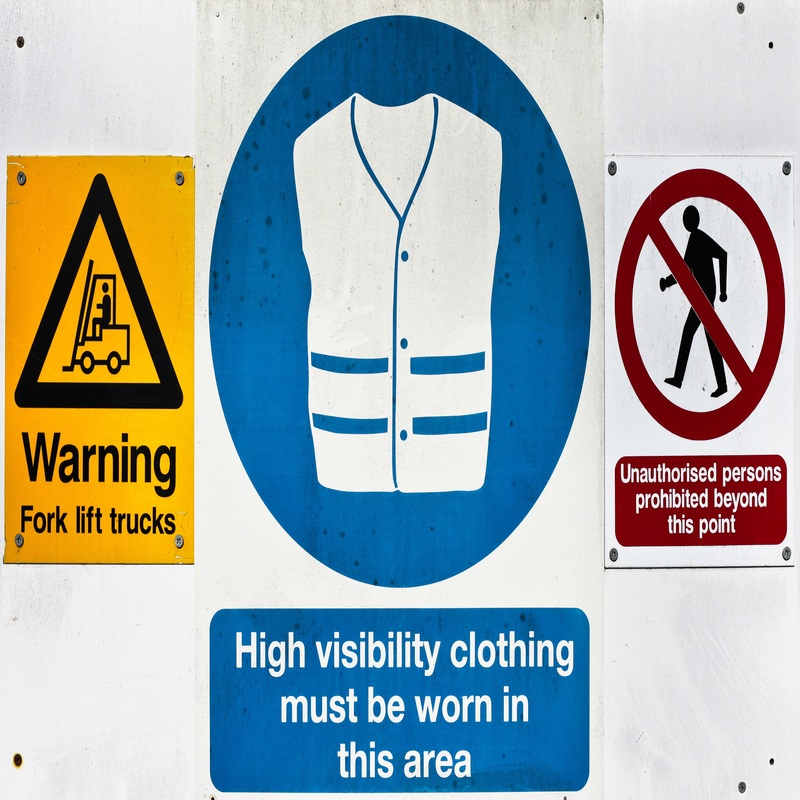 Our clients instruct us to investigate any accident or incident on the construction site so as to identify the chain of events leading up to the event, to find the route cause and any other factors that affected the scale of the outcome. The objective is to understand the cause and therefore prevent a reoccurrence. Owen Construction Consultancy can work with you to undertake an investigation for any accident or incident on the construction site, then create and implement plans to prevent a reoccurrence. Being a small business and having a vast amount of professional experience means that we know what works and more importantly what doesn’t. A planned approach ensures that our fees are extremely competitive and reflects what is actually required. 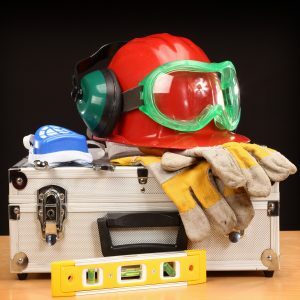 When it comes to Construction Health and Safety Consultancy services throughout Kent, Surrey and the South-East, Owen Construction Consultancy have earned an enviable reputation for providing a superior level of service in a cost effective manner. To find out more about any of our services, please call us on 01689 820105 or complete our online enquiry form on the contact page. COSHH is the law that requires Companies to control substances that are hazardous to health.